​Want to sign up for class using your iPhone, iPad or iPod Touch? There's an app for that! 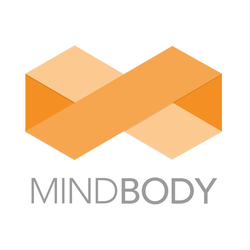 Use MINDBODY Connect to find it, book it instantly, and even pay—right from your phone. Find 532Yoga, save it as your favorite, and book your next visit in seconds.